Grab a great deal on an essential oil diffuser on Amazon! 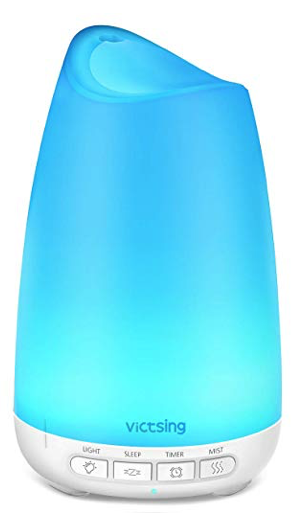 Clip the 10% off coupon (under price) for this very highly rated diffuser and pay just $11.69! This diffuser has great reviews! It has 8 color changing options, sleep mode with no colors and low mist output or change to high mist during the day.